Rosebud the Sled: Spoilers, considered. 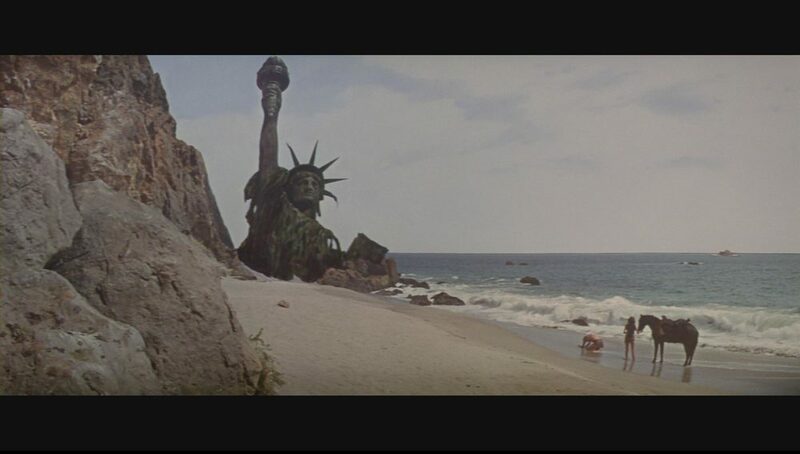 1968: Humanity learns the location of the Planet of the Apes. Last year, a brilliant new play premiered at Woolly Mammoth Theatre Company called Mr. Burns, a Post-Apocalyptic Play. Everyone who reviewed it told their readers far too much about it. Everyone but me... he said modestly. The cycle repeated itself when Mr. Burns opened last month at Playwrights Horizons in New York City. So I wrote this for the Village Voice.